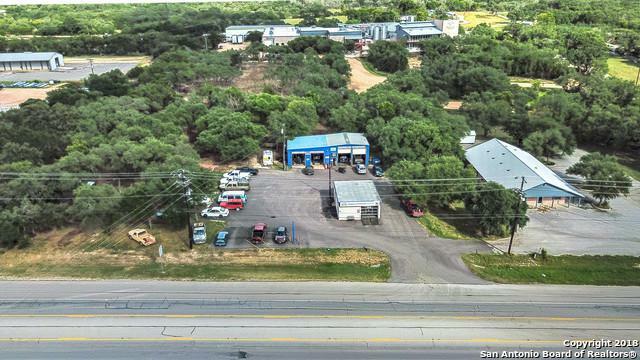 Established income-producing Automotive Services in downtown Blanco is comprised of 2 metal buildings on 1.51+/- Acres. 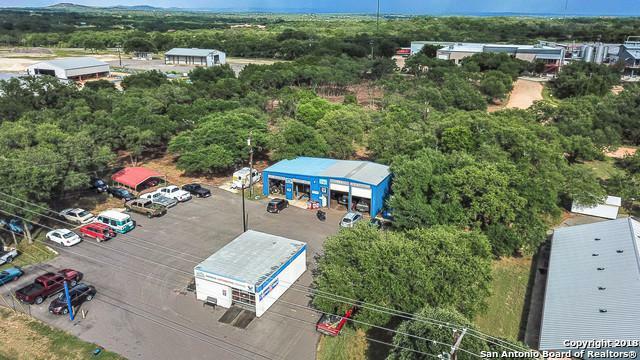 Excellent frontage/ingress on US 281 N., corridor through the Hill Country. 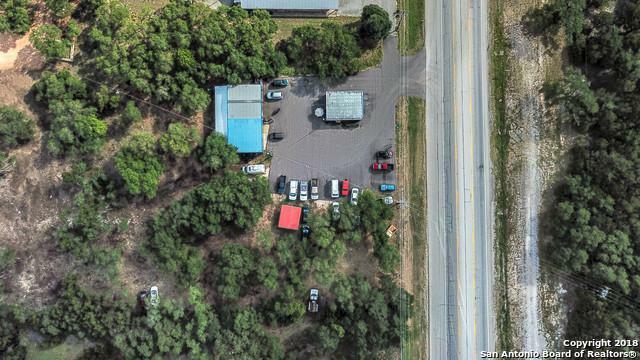 Generous treed lot for parking, other improvements or complementary business. BLDG. 1= 4 Bays/4 overhead doors/3 lifts. BLDG. 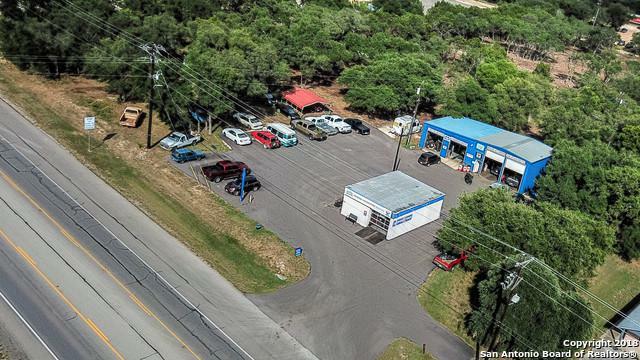 2 = Office, bathroom, Oil/lube bay with overhead doors. Fixtures, equipment and inventory convey. Business is in operation; Please do not disturb. Shown by appointment please. Listing provided courtesy of John Tarrillion of Kuper Sotheby's Int'l Realty.